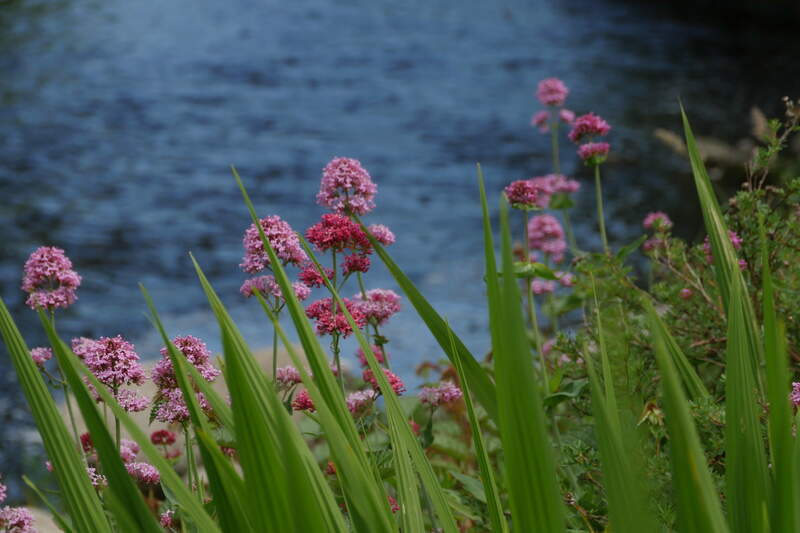 The town of Kilcullen was formerly known as Kilcullenbridge. This was to distinguish it from the early Christian site at Old Kilcullen from which it derives its name. 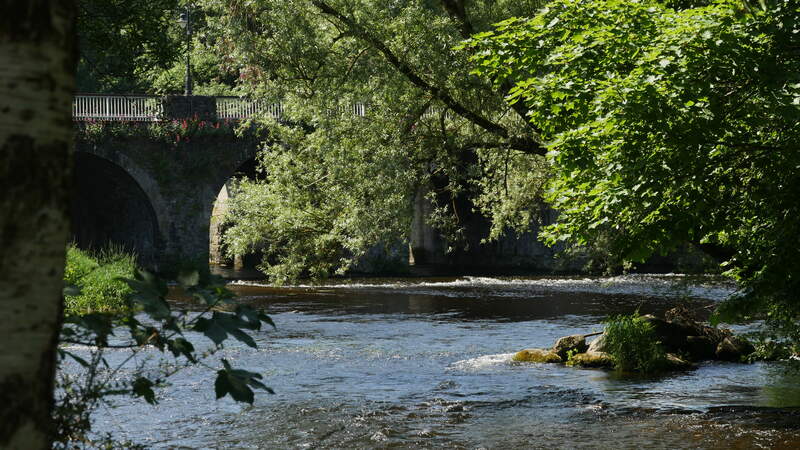 In 1319, Maurice Jakis, a canon of Kildare Cathedral, built at his own expense a stone bridge across the river where the present bridge is located. This original stone bridge was destroyed in the 17th Century. In 1467, provisions were made for the erection of a castle at the bridge to protect this important river crossing which was on the edge of the Pale. It has recently been discovered that the town that grew up in the vicinity of the bridge was probably walled at the time. In 1486, Sir Roland FitzEustace established a Franciscan friary at New Abbey near the town. In 1619, Sir Maurice Eustace of Harristown was granted a charter by Charles the Second to hold a twice-weekly market in the town. Many of the buildings at the lower end of the town, including the Market Square, are no doubt built on the site of the 18th Century buildings. For well over two hundred years the town was regarded as an important market town. The construction of the first toll road in the country through the town in the early 18th Century had a profound effect on the town's development. Passing traffic became an important feature of local business. This was to continue until the town was by-passed some years ago. With the construction of a permanent military camp on the Curragh in the mid-19th Century, local businessmen found a new source of revenue. 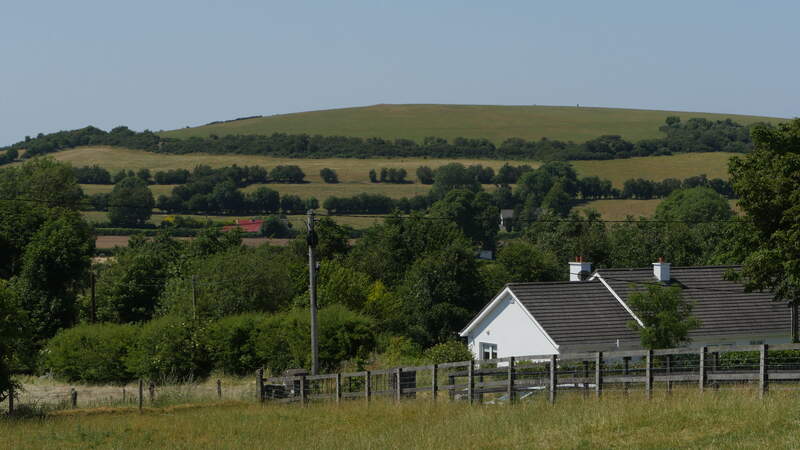 It was not until the second half of the 20th Century that housing development on a large scale came to the town, with the building of Logstown and Nicholastown housing estates. There was another spurt of development in the 1970s but the lack of a proper sewage treatment plant restricted growth and development. 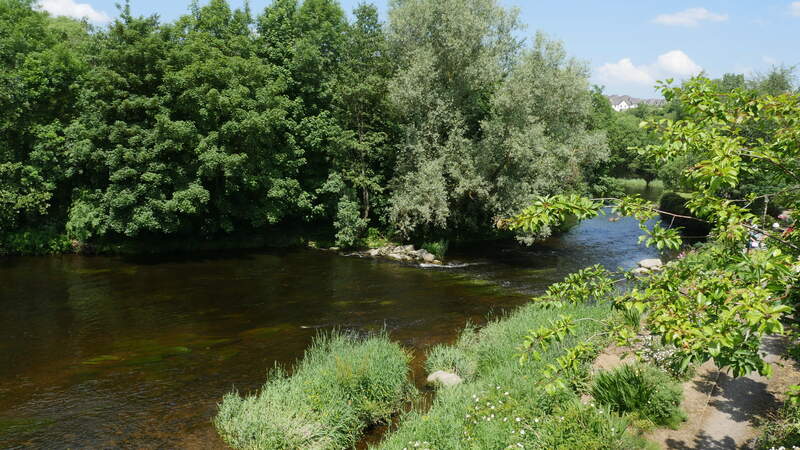 Following the provision of a new sewerage system in the late 1990s, Kilcullen underwent unprecedented development and became the fastest growing town in the County during the years 2000 - 2008. Kilcullen is very fortunate to have excellent educational and sporting facilities which are mainly located on lands formerly owned by the Sisters of the Cross and Passion. Thank you to local Historian, Sean Landers for this research. 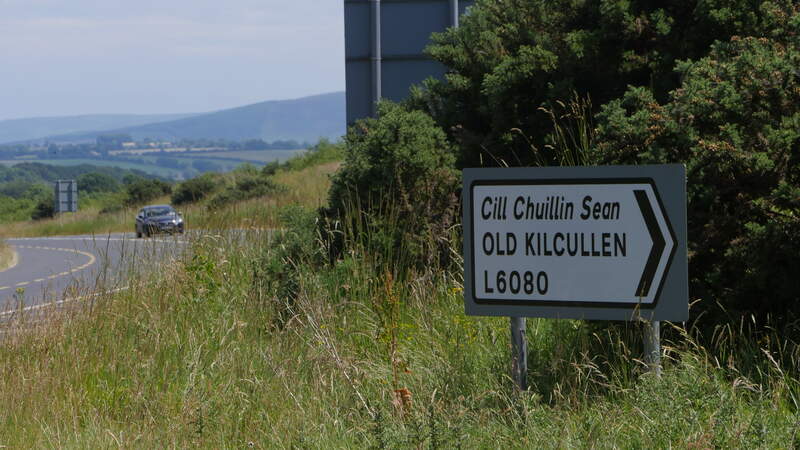 Located 3 KMs outside the town is "Old Kilcullen". Here you can visit the remains of the original town that was founded in the 5th Century. 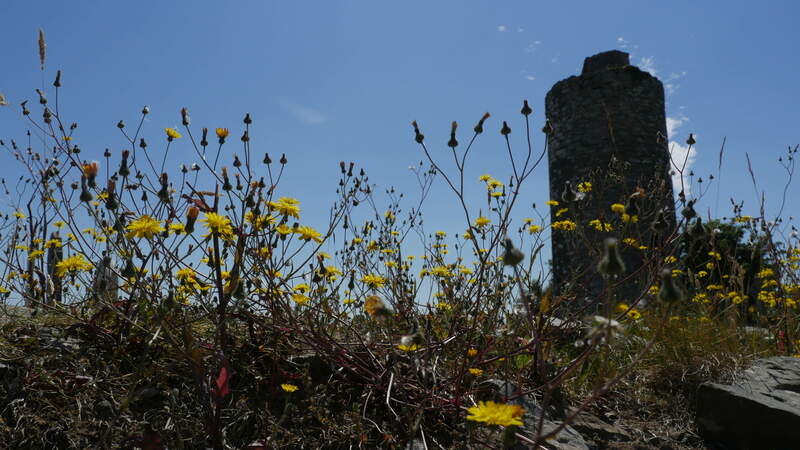 There are the remains of a round tower and views of the surrounding mountains and countryside. Built to remember those who died in the rebellion of 1798. Dun Ailinne itself is one of four ancient Royal Sites in Ireland - the others are Tara, Eamhain Mhaca, and Cruachan. The site is believed to have been in use for up to 2000 years BCE. Excavations carried out during the 1960s and 70s showed evidence of large timber enclosures that were most likely used for important ceremonial purposes right up to the years before the arrival of Christianity in Ireland. 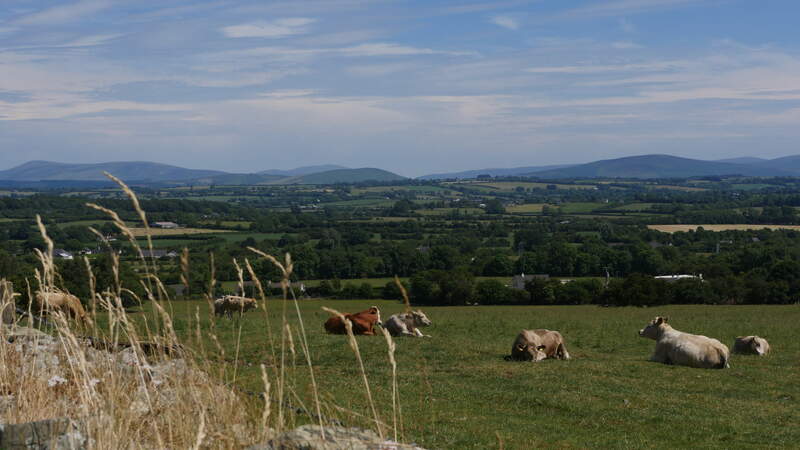 This makes it one of the most important archaeological sites in Leinster. Consisting of 44 hectares, it is surrounded by an impressive ditch with a circumference of 1.45 km. Dun Ailinne is on private property and is part of a working farm. Hence it is not accessible without the permission of the owners. The monastery was founded by St. Patrick in the 5th century and the remnants of the High Crosses and Round Tower are indicative of its importance. The vikings attacked twice in 932 and 1114; this threat led to the building of the round tower in the 9th/10th century. A town developed around the monastery with buildings of timber and mud which have since been obliterated by wind and weather. The remains of the Round Tower at Old Kilcullen are about 10m high and it has a round-headed doorway. 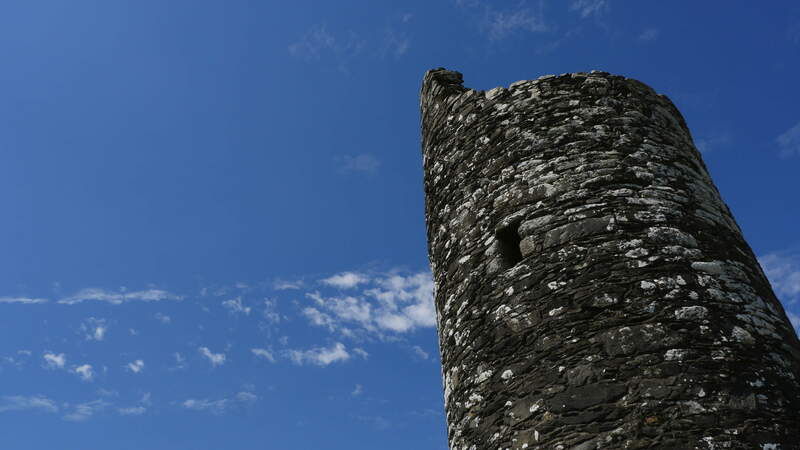 The top of the tower suffered significant damage in the 1798 rebellion. 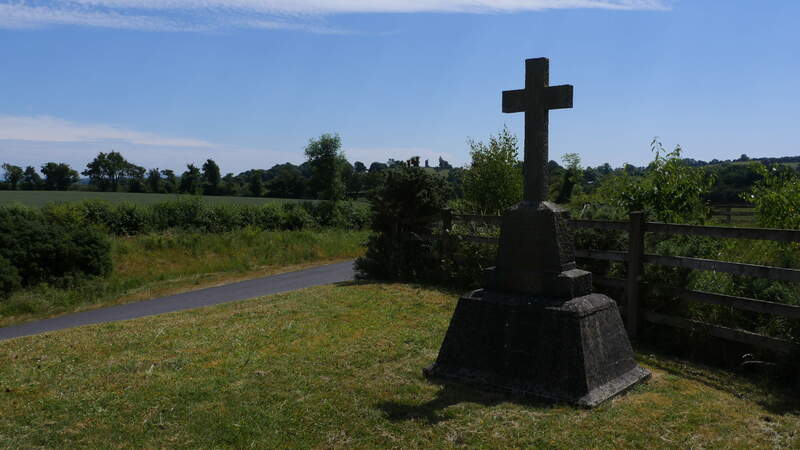 The village which developed around the edge of the monastery continued to exist until it was destroyed in a battle on 24th May 1798. Access is free via the small carpark beside the entrance. 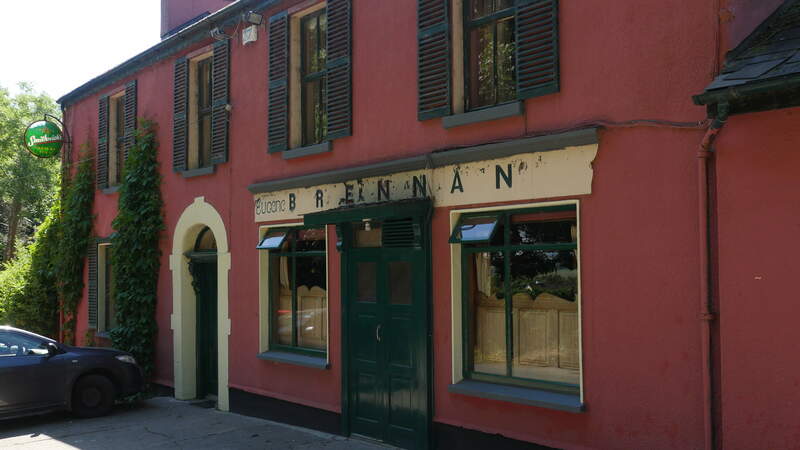 A family run pub located across the road from the Old Kilcullen Tower. While efforts have been made to include all aspects of the town, if you feel an important feature/service/business in the town has been omitted, please contact Kilcullencommunityaction@gmail.com. Please note that any amendments may take time to be made as this website is created, contributed to and maintained by volunteers.